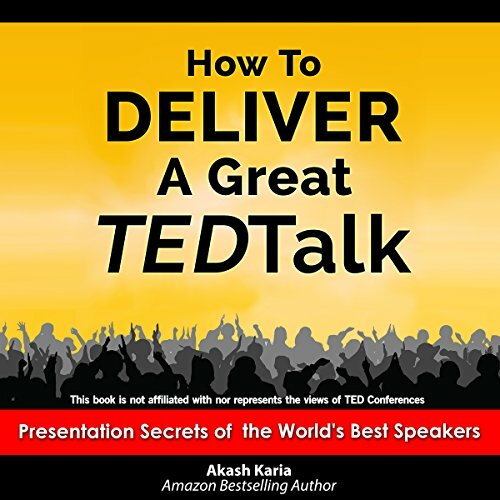 How to Deliver a Great TED Talk is a complete public speaking system for delivering highly effective presentations and speeches. If you’ve watched TED videos before, you’ve no doubt been inspired and electrified by speeches by figures such as Sir Ken Robinson, Jill Bolte Taylor, Simon Sinek and Dan Pink. What makes these TED talks so inspiring? What is the secret formula for creating a successful TED talk? And how can you use this formula to deliver your own powerful TED talk (or any other presentation or speech, for that matter)? If you follow the guidelines and tools in this audiobook, I guarantee that your audience will have no choice but to be wrapped up in your speeches and presentations. I studied more than 200 of the most inspiring TED talks, analyzed each one line by line and discovered the common elements that make them successful. 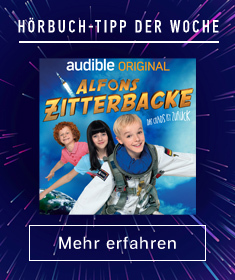 This audiobook is the result of my intensive research. In it, you’ll discover tools that will help make you twice the speaker you are today in half the time. This audiobook is also based on the work of best-selling authors Chip and Dan Heath. In their groundbreaking book, Made to Stick, Chip and Dan Heath revealed six simple principles for creating memorable messages. In this audiobook, I have taken Chip and Dan’s work and applied it to creating powerfully persuasive presentations. I use their success framework and draw on examples from TED talks to show how the success principles can be applied to public speaking.